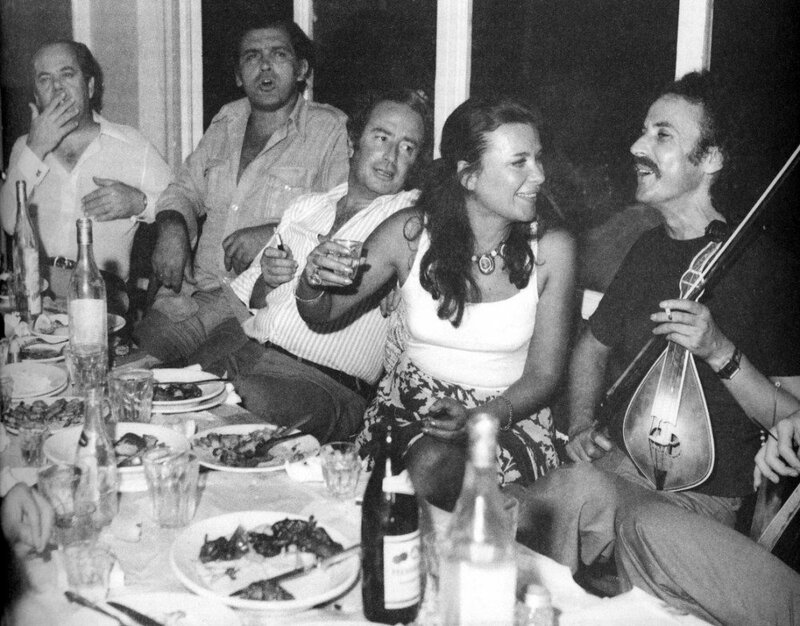 During the 20th century, the famous musicians of Crete have helped define one of Greece’s most distinct music genres. If you compare the music of mainland Greece to the music of Crete, you’ll hear a difference. The music of Crete is untamed and lively. It can also be stable and monotonous. It is definitely complicated. No one can argue that it is also absolutely beautiful. 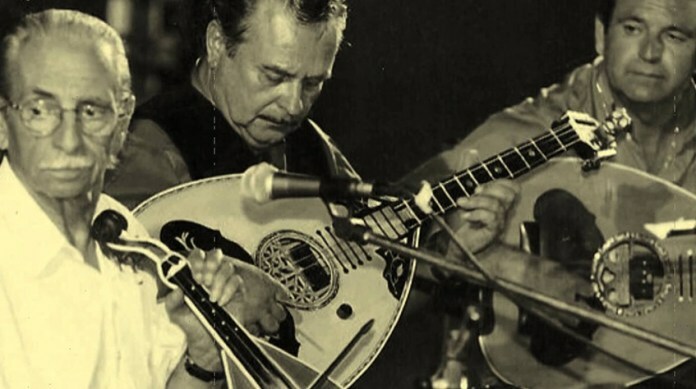 The famous musicians of Crete of the 20th century couldn’t help but be inspired by the events around them, the ongoing conflicts in the world and the deep-rooted traditions of their home villages. These talented artists are known for their incredible talents playing instruments such as the lyra and their distinct voices that send emotions through the hearts of those who appreciate the words sung. 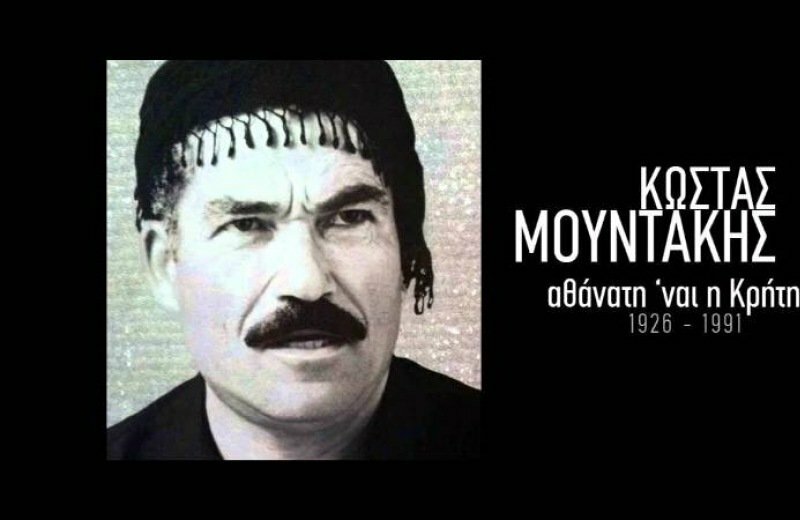 Nikos Xylouris is one of the most famous names in the history of Greece, not only for his musical talent but because he was a rebel. He played a role in bringing down the Greek military Junta of the 1960s. His brothers, Antonis and Yannis, were also famous musicians too. Nicknamed psaronikos, Xylouris was born in Anogia. 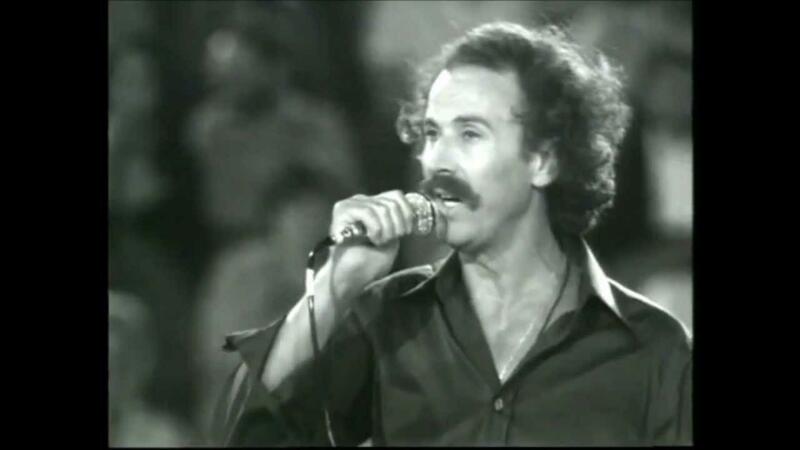 His voice was considered unique and his music is loved throughout the country and especially in Crete. He is so much adored, he even gained the another nickname: the Archangel of Crete. The younger brother of Nikos Xylouris, nicknamed psarantonis, also reached fame as one of the most famous musicians of Crete. What set Antonis apart was his voice which had a unique timbre. He also adopted a beautiful way to play the traditional lyre, an instrument he started playing at 13 years old. His first single was released in the 1960s called, “I Thought of Denying You”. Yiannis Xylouris is the younger brother of Nikos and Antonis, another member of the Xylouris family known for musical talent. Greeks also know him as psaroyiannis and for his talents playing the mandolin, the lute and the lyre. In the 1950s, at the age of 25, he made his first record with his legendary older brother Nikos. Thanassis Skordalos is known for his incredible talents playing the lyra. Skordalos impressive music career led him to perform in front of audiences across the world including in the United States, Australia, Canada and throughout Africa. 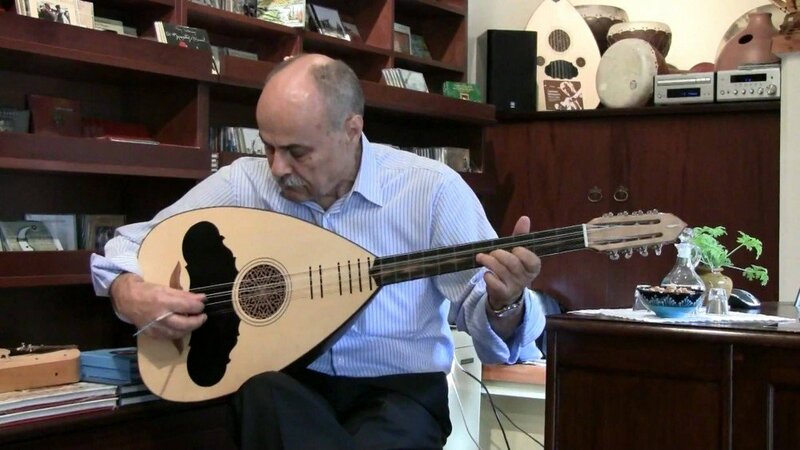 Kostas Mountakis gave traditional Cretan music a boost when he introduced his special way of expressing his music with the lyra. Hailing from Sfakia, he also came from a family of musicians. His village was under German occupation as a teenager and he practiced his lyra at the local coffee shops. Later on, he’d be a big name in the industry and recorded beautiful songs that are much loved by Cretans. 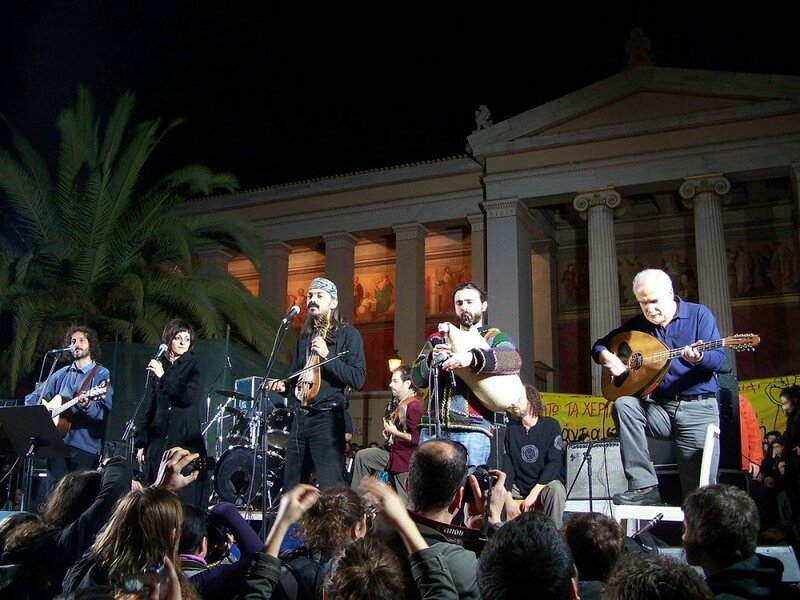 Chainides is a Cretan folk music group which has comprised of many famous musicians and singers from Crete. The group has performed across Greece and the world, bringing the special sounds of Crete to wider audiences. 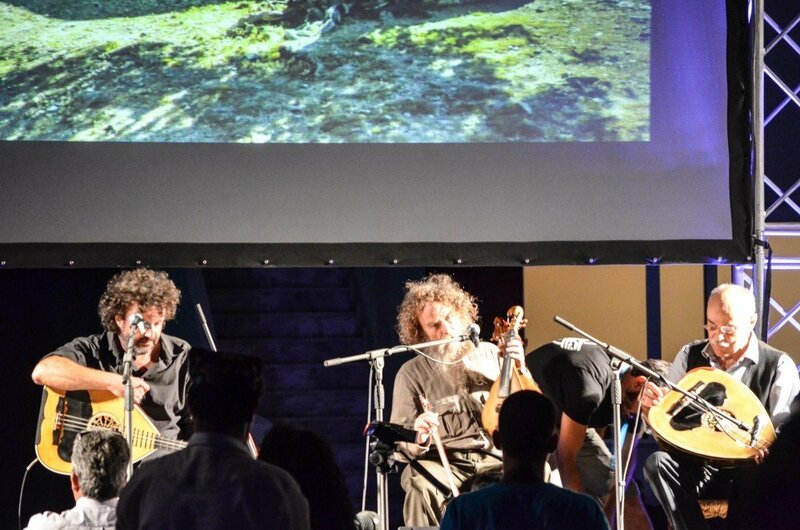 The group is known for singing lyrics that feature words from the traditional Cretan dialect. Crete is full of arts, culture and incredible and passionate music. 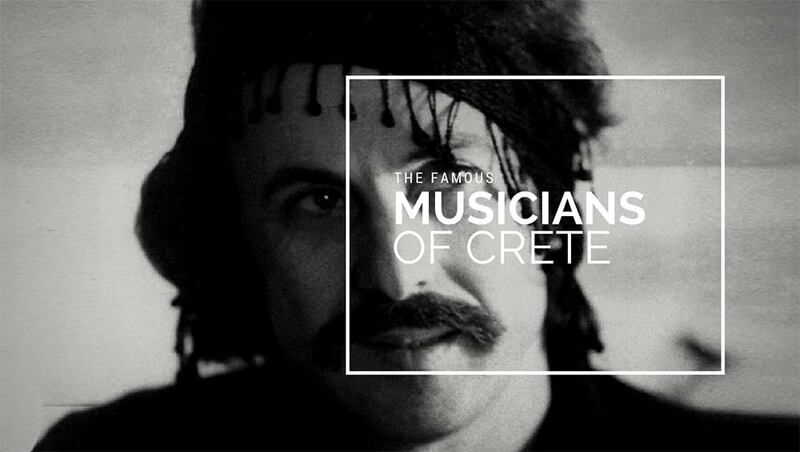 This list is just a handful of the famous musicians of Crete but some of the most loved. Are you familiar with any of the musicians of Crete listed above?